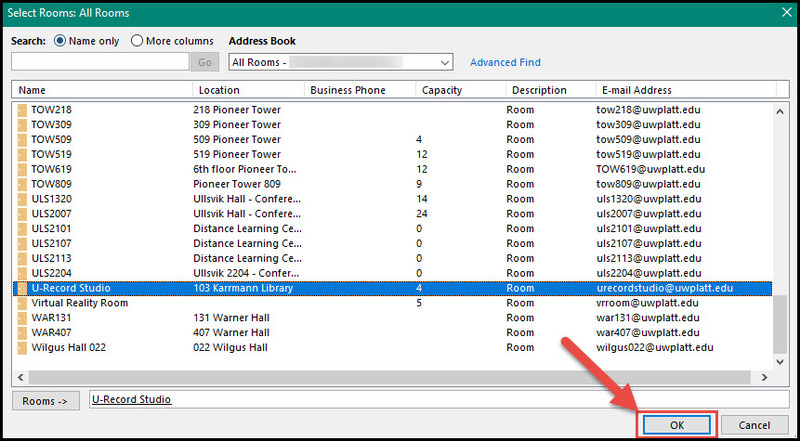 The U-Record Studio in Karrmann 103 must be reserved through your Office 365 account. You may use either the Outlook Web App (OWA) or Outlook desktop client, both instructions are listed here. 1. 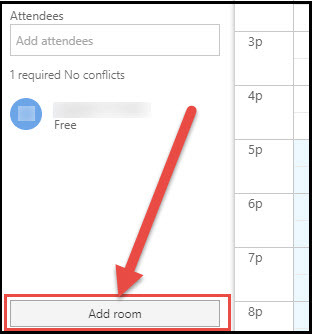 Within Outlook, create a calendar event by selecting New Appointment/New Meeting and then Scheduling Assistant. Make sure to select your desired start and end time. 2. Click Add Rooms. A list of available rooms will appear in alphabetical order. 3. If the U-Record Studio appears in the list, double click it and click OK. Return by clicking Appointment (next to Scheduling Assistant). 4. Send the event with your name in the Subject. You will receive an email confirmation that the reservation has been accepted. NOTE: If the U-Record Studio does not appear in the list, it is not available to reserve. You will need to pick an alternate time. If you inadvertently book the studio when it is not available, you will get an auto-reply stating your reservation is declined. To use Outlook web app, go to the email landing page at www.uwplatt.edu/go/email and select the Login button to log into your Office 365 account. 1. 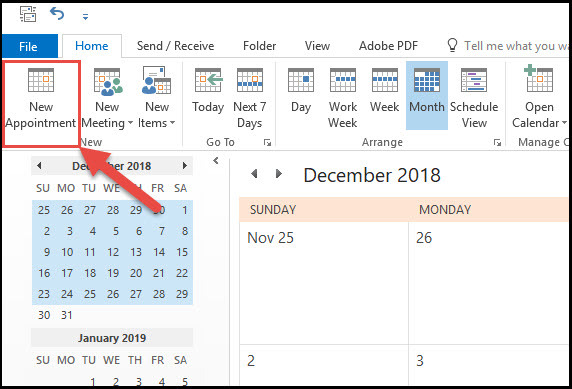 Within Outlook, create a calendar event by selecting New and then Calendar event. Select your desired start and end time for the reservation. 2. 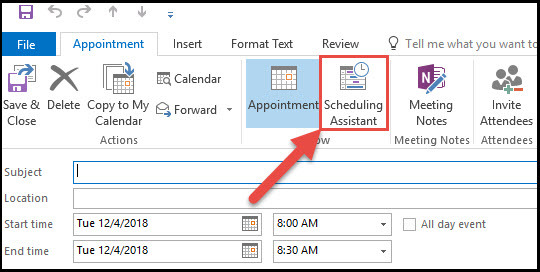 Select the Scheduling Assistant icon located next to Schedule. 3. Select Add room, and select U-Record Studio. 4. Click OK, and Send the event with your name in the "Add a title for the event" section. You will receive an email confirmation that the reservation has been accepted. Specific instructions for creating a meeting in OWA and Outlook are included in See Also below as are other useful studio resources.